You must make reservations at least 5 minutes in advance of the time at Del Frisco's Double Eagle Steakhouse - Ft. Worth. Curbside Valet is offered at $7 per car. 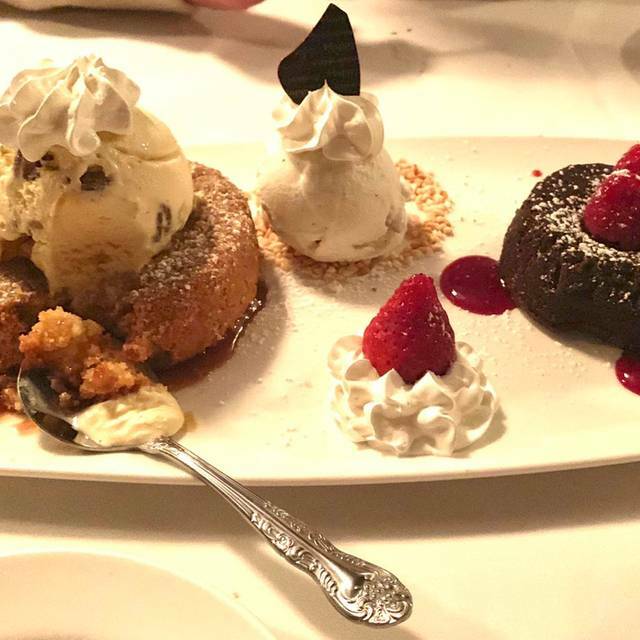 Del Frisco’s Double Eagle Steakhouse is the ideal place to host it! We offer five private rooms; The Fort Worth Room, The Sports Room, The Wine Room, The Vintage Room, and The Syndicate Room. There is no charge for the rooms *. There are a variety of set menus available upon request, and we can arrange any audio/visual requirements you may desire. In the spirit of Texas, Del Frisco’s Fort Worth steakhouse features a dramatic, yet intimate, ambiance. Nestled among Sundance Square restaurants, our warm mahogany-lined walls showcase hundreds of photographs that capture friends of the restaurant to create an atmosphere unlike any other steakhouse in Fort Worth. Guests can choose from a variety of spectacular dining spaces, including our stunning wine cellar, perfect for hosting memorable dinners. Great place. We come here 2-3 x year. Never disappointed. Great staff, food, and ambience. just what we expected from a great steakhouse for my wife's birthday. 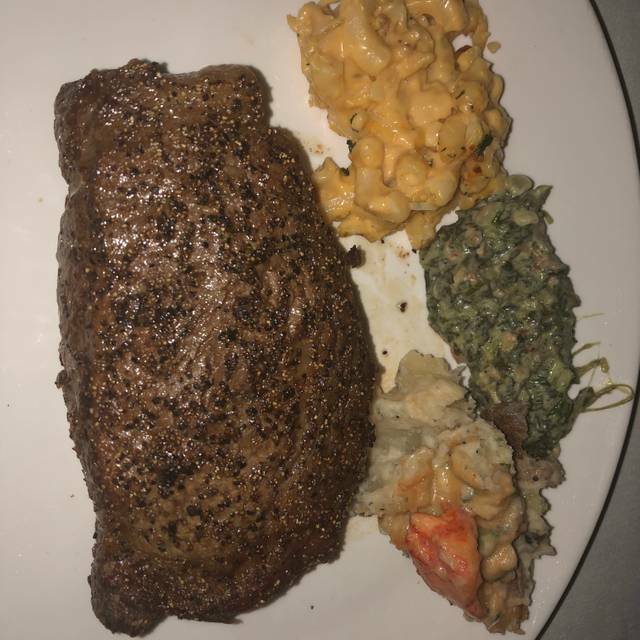 she said it was the best steak she has ever had!!! loved the whole evening. Another excellent meal with outstanding service. Was crowded on a Monday night with a great atmosphere and food arrived prepared to perfection. Excellent restaurant. We’ll be back soon! Thanks for the awesome service. Love the atmosphere and as always food is awesome. LAN was our waiter and he provided excellent service. Already looking forward to next visit! Server was kind of stand offish and very short with us. Not sure if it’s because we didn’t dress as nice as the people in there so he didn’t think it would be worth his while.. or what.. but he almost seemed annoyed the entire time. We got crammed at a small table against a wall, and the sides came out 5-7 minutes after our entrees which was definitely annoying. We love this location. Service is always great! Staff is wonderful! Food is always great! Everything about Del Frisco's is always great! From the food to the service it always outstanding! Very fine restaurant, wonderful atmosphere and staff. A must-visit for parties who prefer a bit more sophistication. Everything was good as usual however a drunk woman was throwing scallops down at our table from the top floor. We notified management but it seemed like it was not a big deal to them. They told us they are leaving anyway. 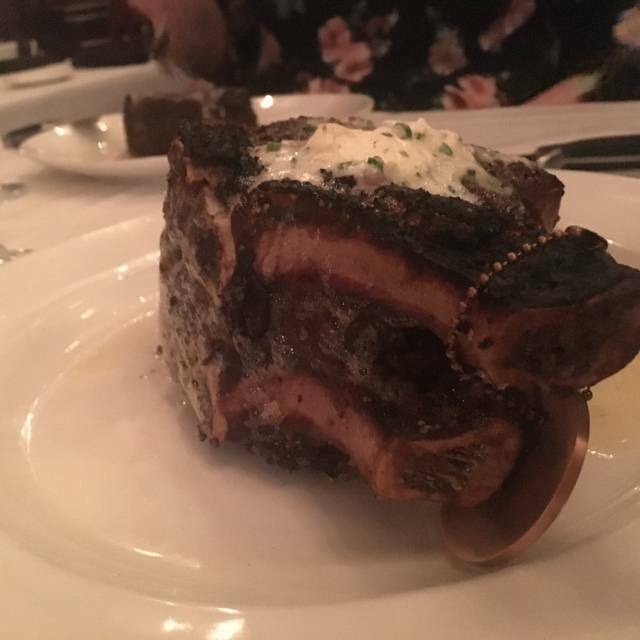 Our experience at Del Frisco’s was by far the best we have ever had. Every single person on staff was phenomenal and made us feel so special. The food was amazing! If you get a chance to have Lon as your server, you will not be disappointed! I’ve been eating here for years, new ownership and I was extremely disappointed in the steak. 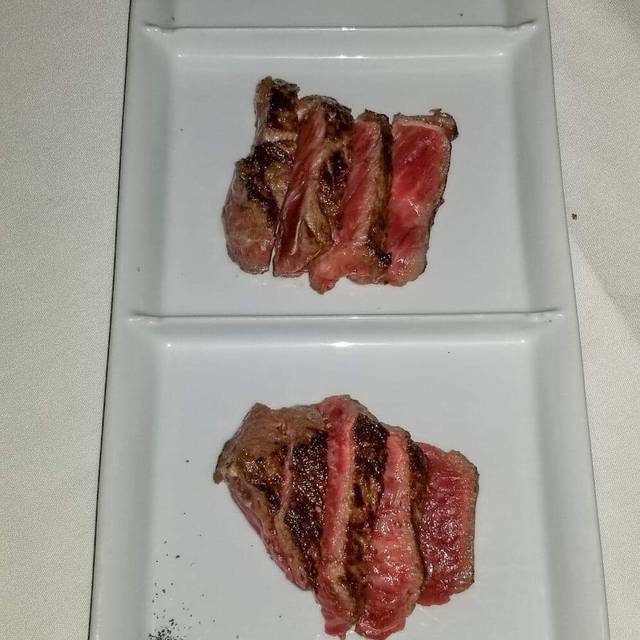 The steak was supposedly aged for 45 days, and I can assure you, this was a horrible cut of beef. I’m shocked that the head chef would except beef with no marbling. This was my favorite restaurant in DFW and I would strongly think twice before going. The food and service were wonderful. The building is beautiful, and environment more conducive to big groups rather than intimate dates or meetings. It was rather loud and difficult for husband and I to hear one another. 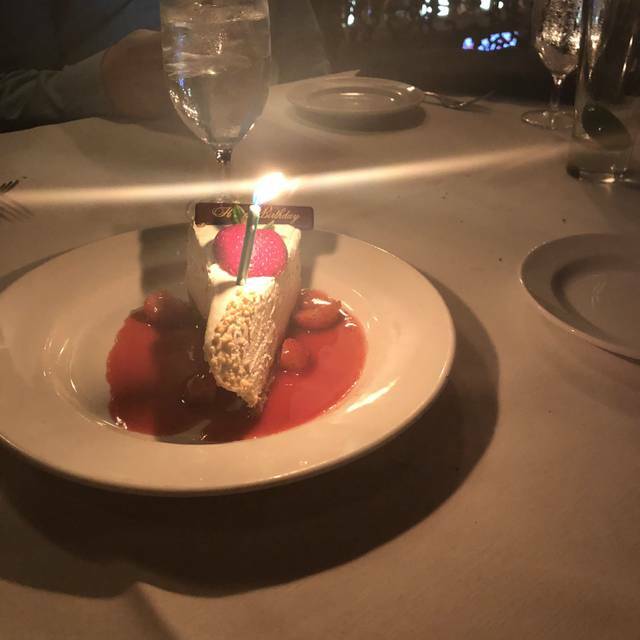 Special occasions are almost always Del Frisco’s in Fort Worth for us. We always enjoy and never have a bad experience. The service was superior with attentive staff. All food was prepared as requested and was outstanding. On the main floor, even though people are out in various rooms, the glass walls cut down on noise and still left you with an open feeling. 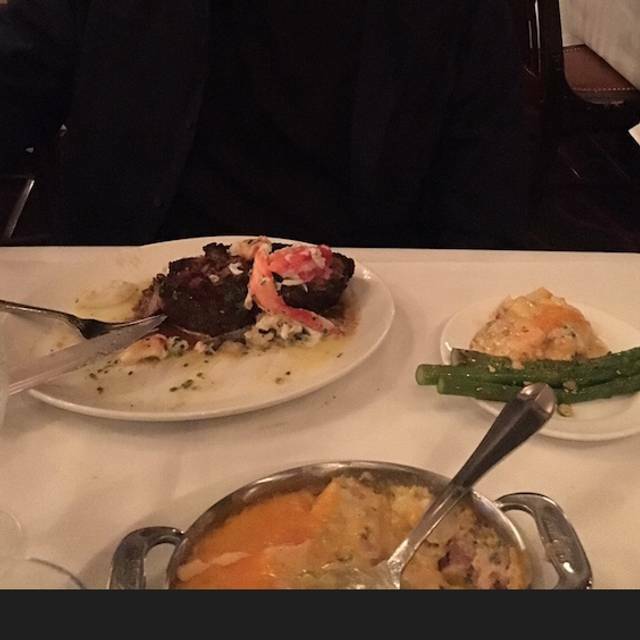 The filet and mashed potatoes were great, as was the service. Another great restaurant is Paris 7th. The food and service were beyond five stars! Our table was ready upon our arrival. Service was excellent. Steaks were perfect! The food was not worth the price. You are paying for the name on the door, and the ambiance . It was a little too dark. It hurt to see. For 4 dinners, and 4 glasses of wine, it was 364.00. We will not be back. Just too rich for us I guess. I am sorry to say that we should have went to Texas De Brazil or Salt Grass and received a better dining experience. So sorry. Pleasantly surprised by a Sunday evening reservation. Prime pair is the way to go! We went to eat here for our 20th anniversary. The manager checked in on us several times & even gave us a dessert for our celebration. The food was as wonderful as the experience. 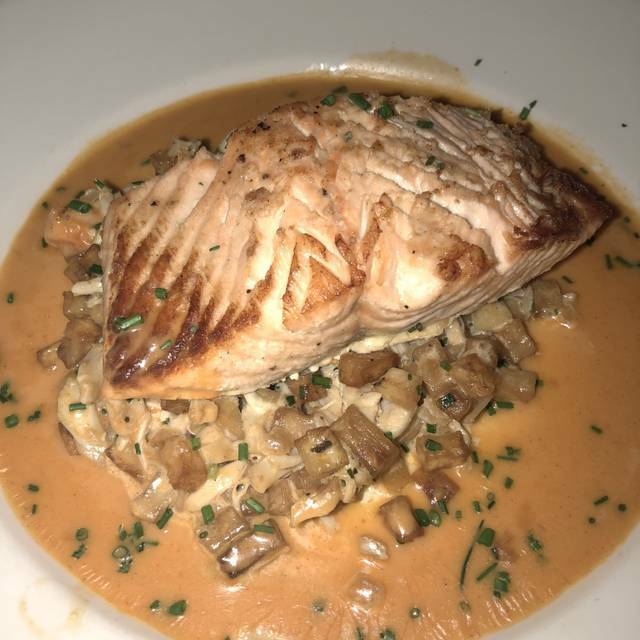 The service, ambiance, and food are consistently great at the Fort Worth Del Frisco's. 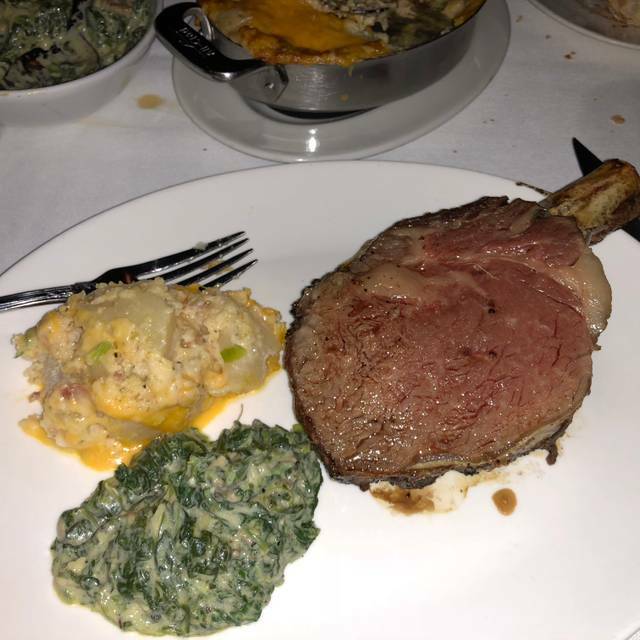 The best premium steak house I have ever been to. I chose this location for our 25th wedding anniversary and had absolutely the best dinner with my bride. Our waitress Paige mad the whole night flawless and special. Huge kudos to their GM (Gemma) for her personal attentiveness to every table in the house. Her influence is definately felt in her teams work performance. Don't miss an opportunity to enjoy this location. We went to Del Frisco’s Double Eagle for my husband’s birthday dinner with very dear friends. 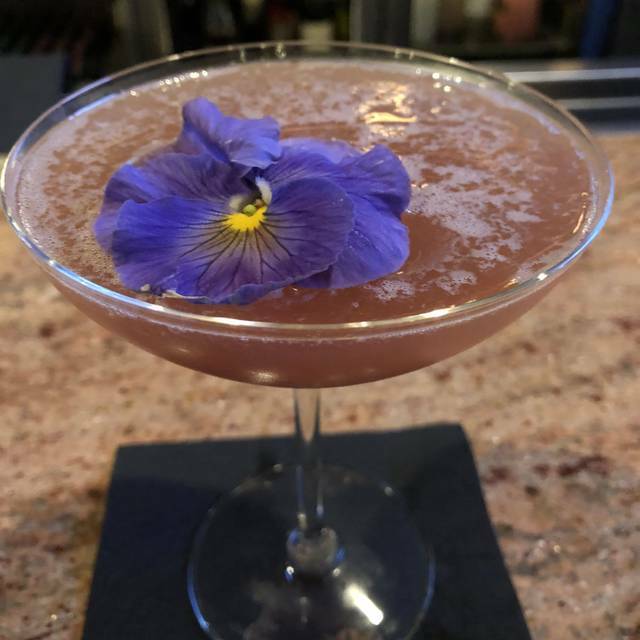 The food was excellent and the staff could not have been kinder to us especially as we had to adjust the reservation, and also ended up closing the place down. I would definitely eat here again the next time we’re in town. Outstanding. Super service, even better food. The Akaushi ribeye by HeartBrand cannot be beat. I have never had anything less than a great meal at the Fort Worth Del Frisco’s Eagle. I recommend it to anyone who appreciates a great steak. Great food and great service! Thank you for an enjoyable dinner! Steaks were great and so was the Salmon. Everyone was exceptional. We love the entire experience, it is such a wonderful place to enjoy with great company. We enjoyed our experience very much! It was upscale and all the people we came in contact with were attentive and professional. The food was outstanding. The bar service was top shelf as well. The service and food was excellent as usual. We have an annual tradition of visiting on our anniversary, and this year did not disappoint.